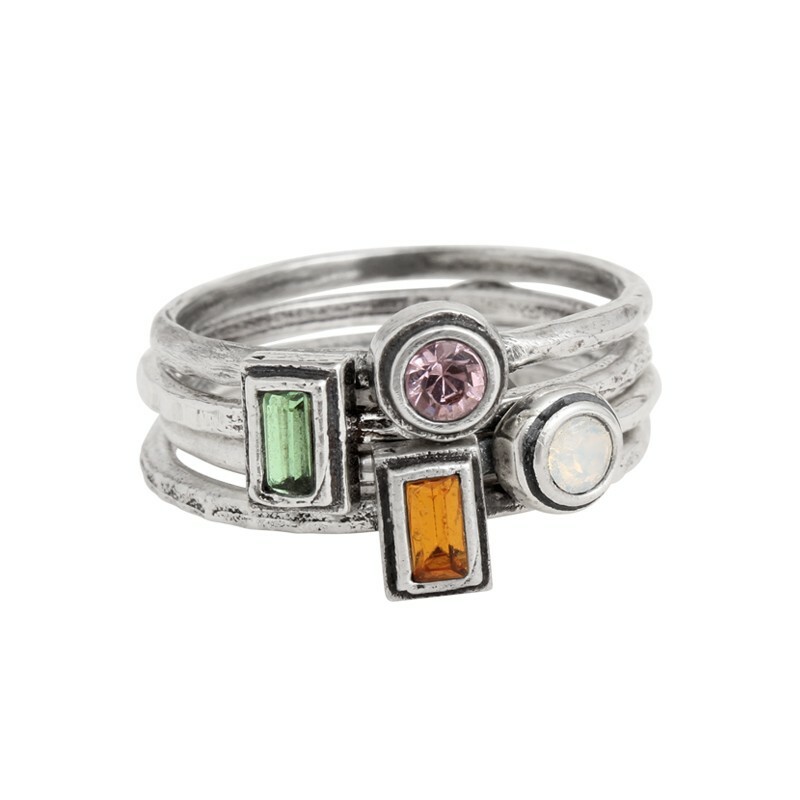 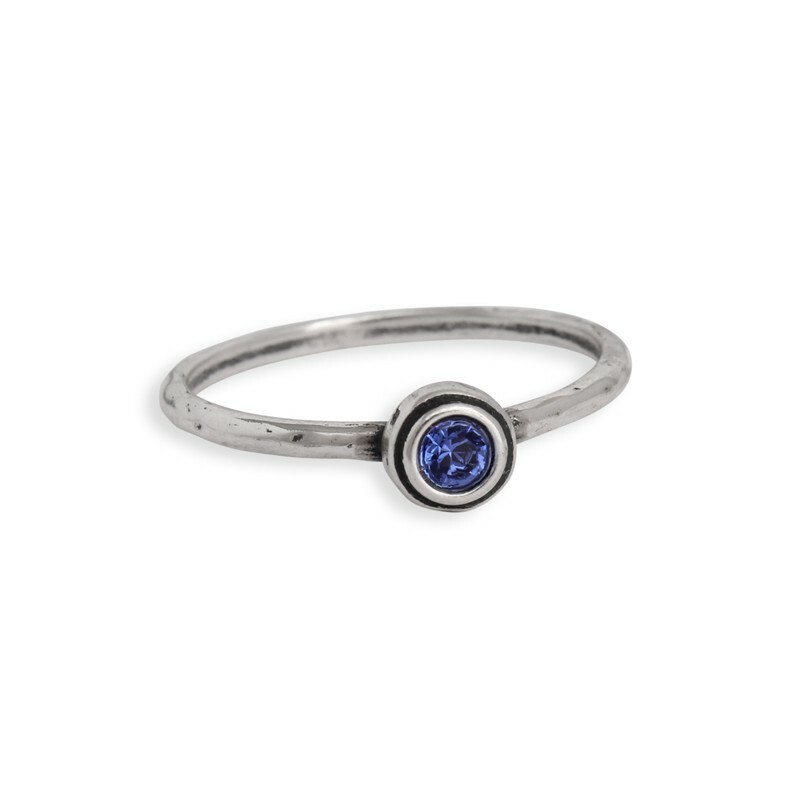 You will love our great selection of birthstone rings for mom! 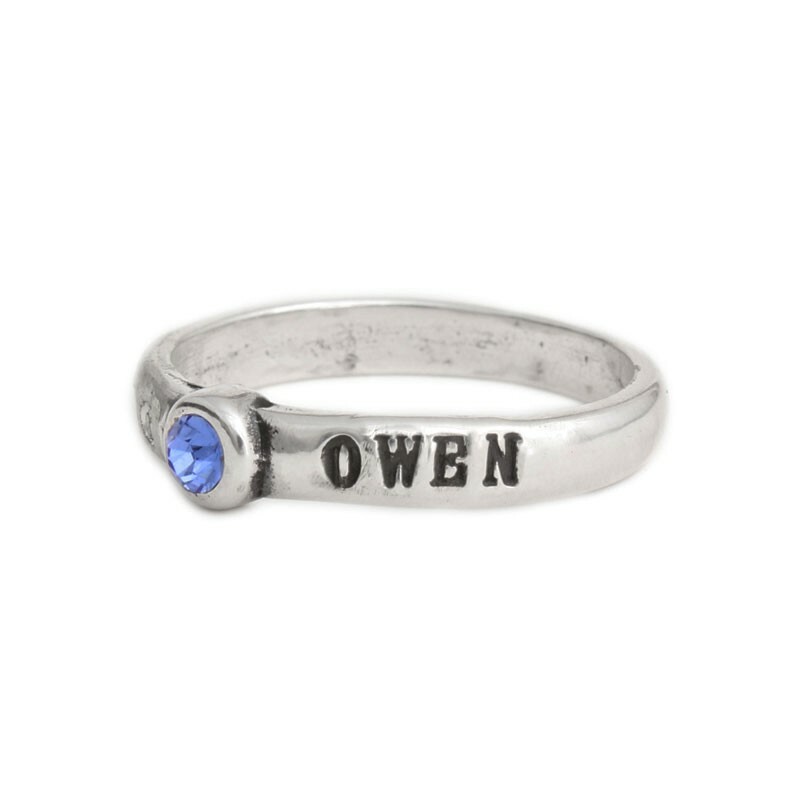 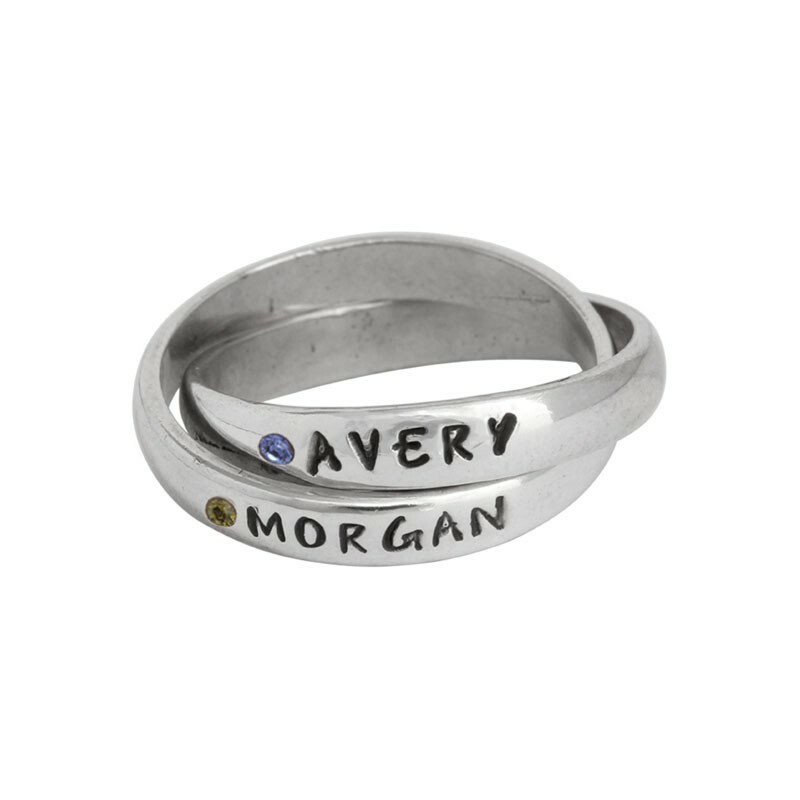 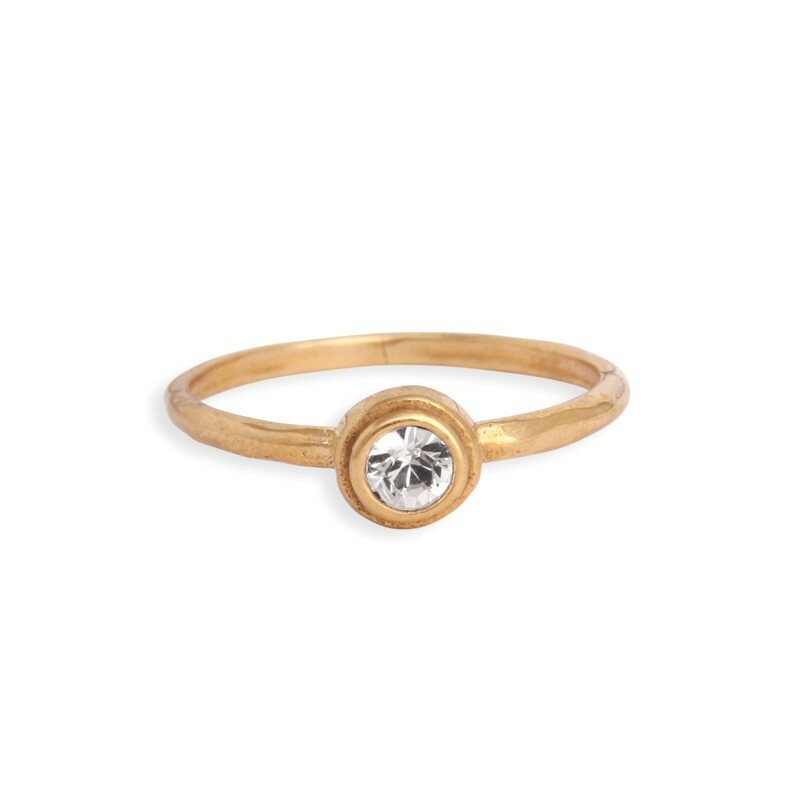 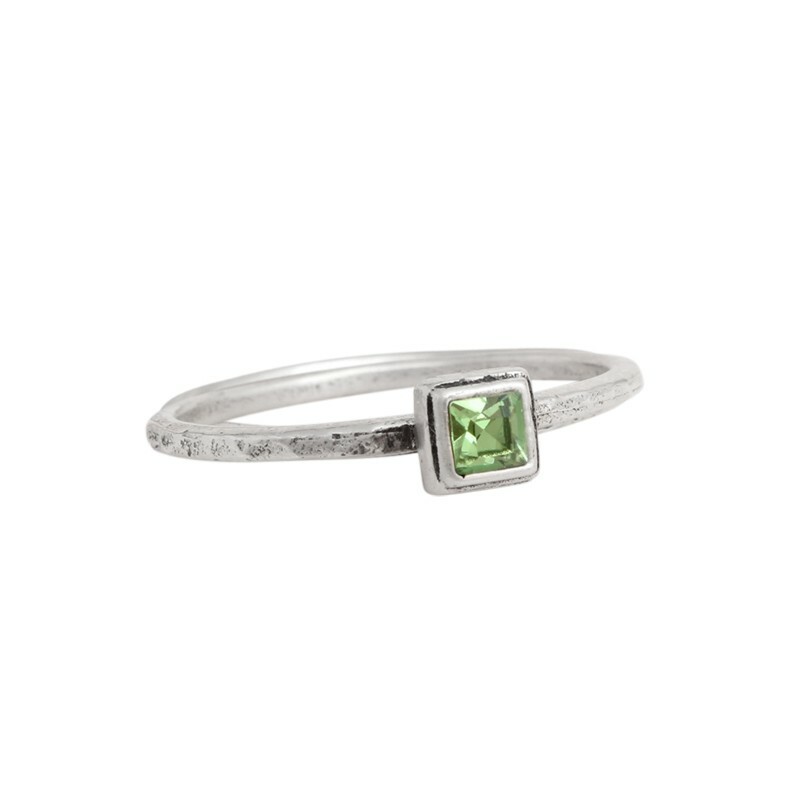 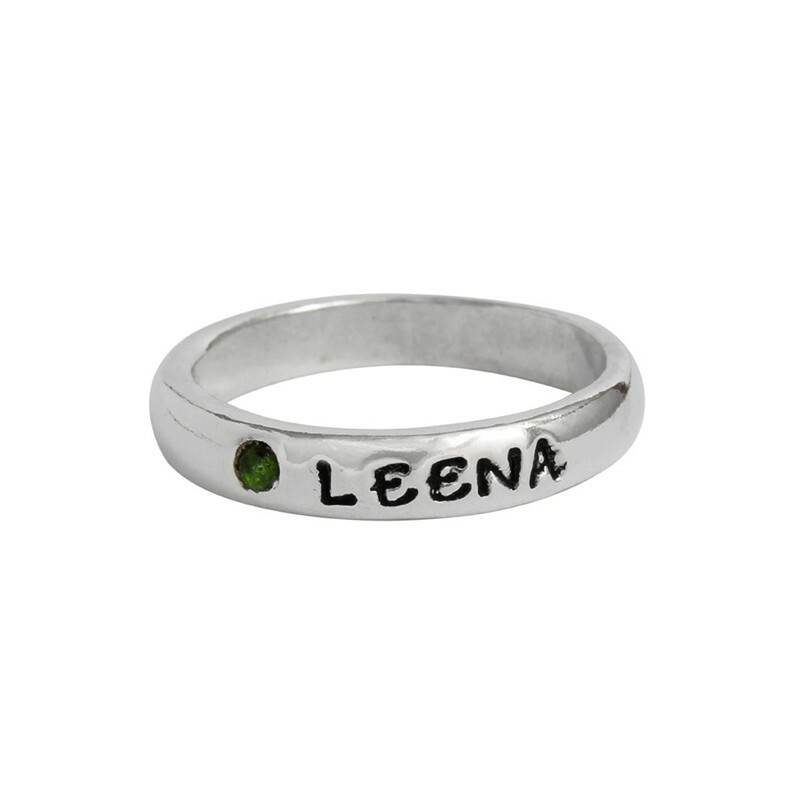 Our stacking birthstone name rings were one of our earliest rings and still continue to be a customer favorite. 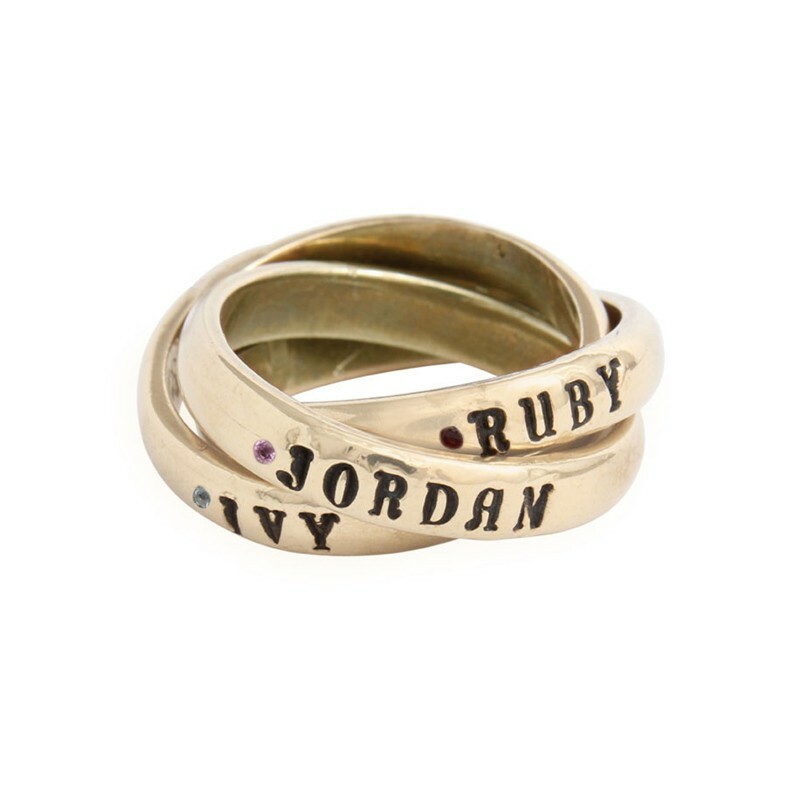 As you have more kids, you just stack more rings! 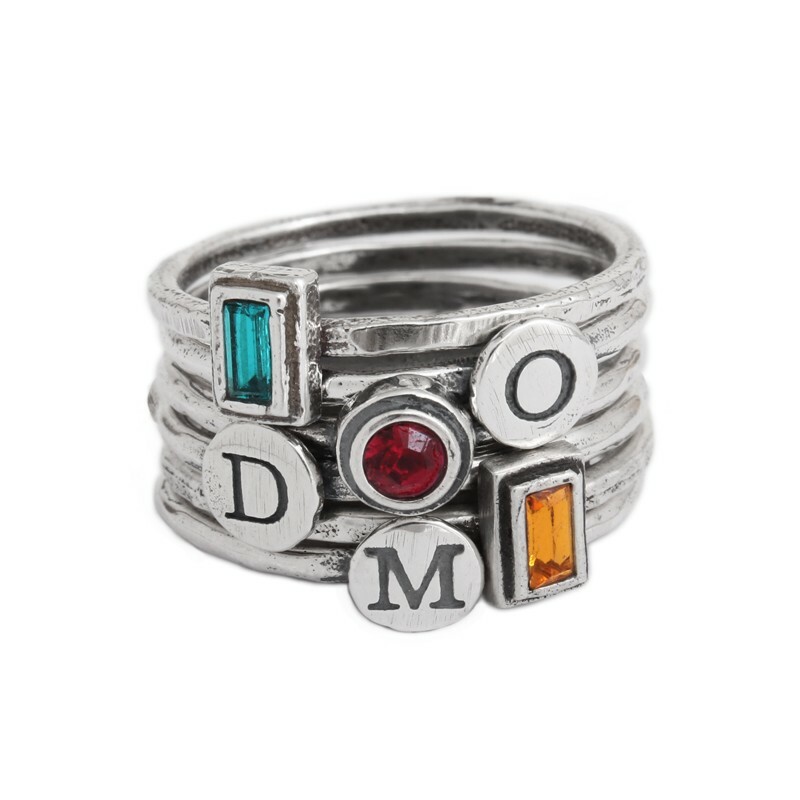 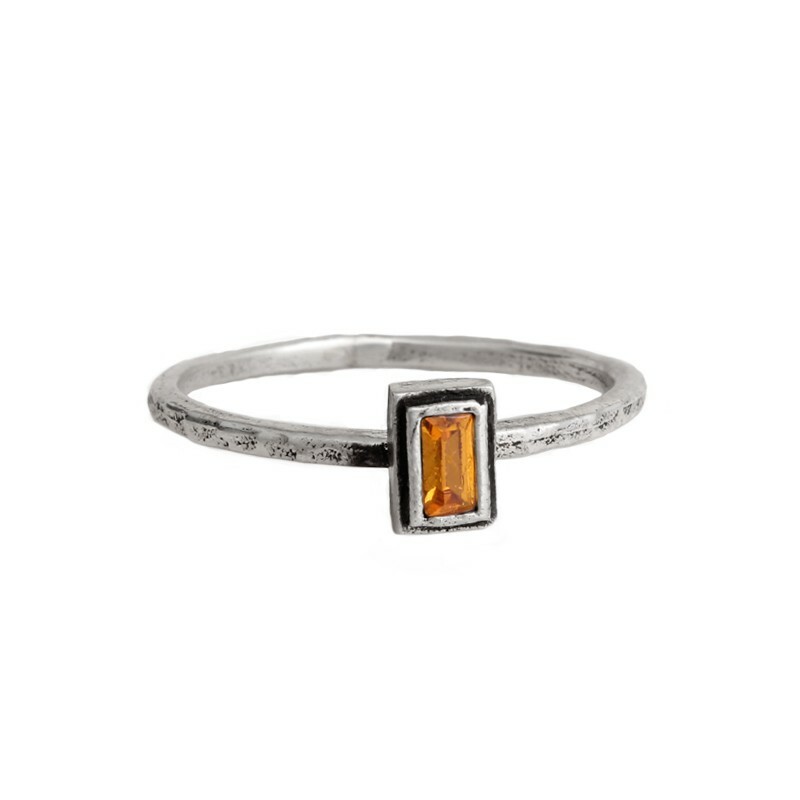 Also popular for moms are our design-your-own silver stack rings which have both initials and birthstones intermixed to create a ring special to you. 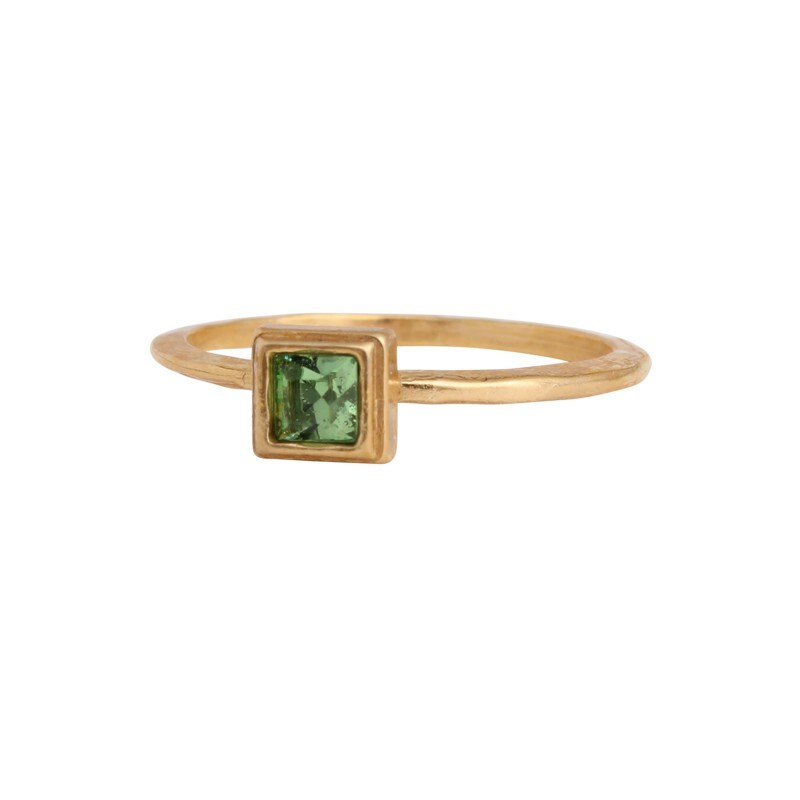 Looking for gold? 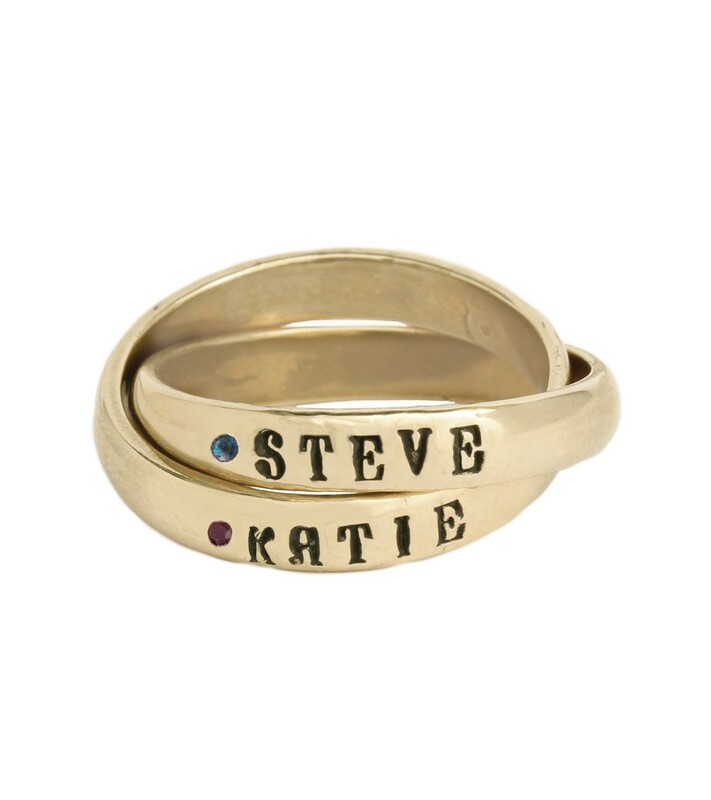 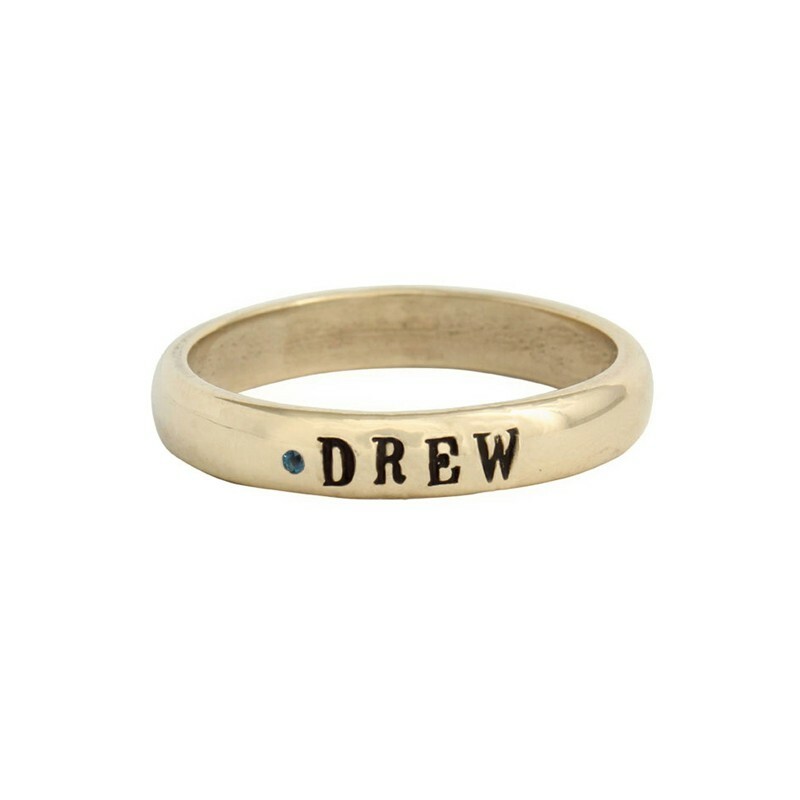 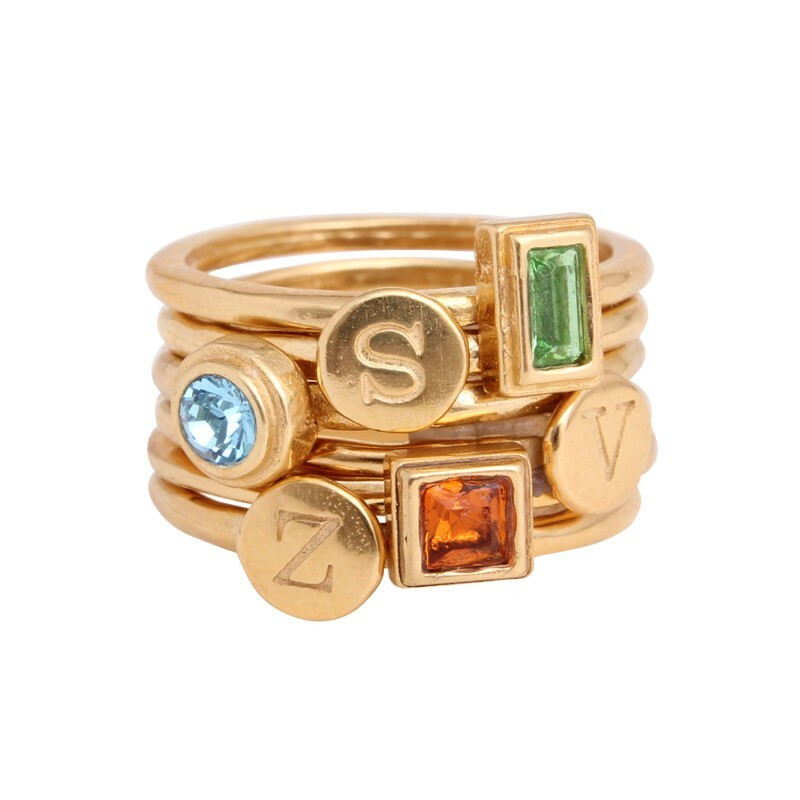 We have gold birthstone rings stamped with names and also gold stack rings with initials and birthstones!